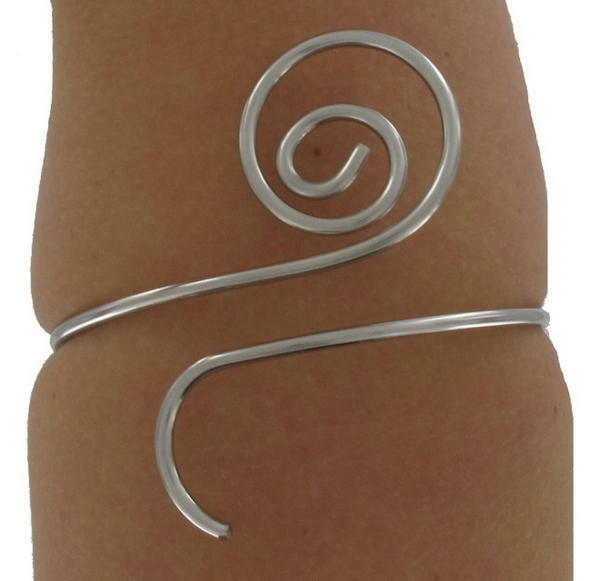 Looking phenomenal is as simple as slipping on this amazing spiral upper arm bracelet, which was made right here in the USA by American manufacturers. This beautiful breakthrough bracelet will infuse you with fashionable flair. The daring bracelet is worn on the upper arm. The silver tone bracelet is a perfect style for the ladies and is worn on the upper arm. Perfect for any occasion and sleeveless outfit, this bracelet will make you achieve an effortless look. We commissioned this design and the piece was made for us, so we are certain of the origins on this item. This piece was made in a USA wire house and plated at a USA plater. 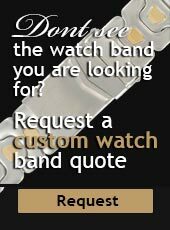 It should not tarnish or discolor during normal use (as other cheap wire bracelets can). Remember to treat your costume jewelry well and never put it away damp. A piece of costume left wet over time may very well rust or damage, even this one. The piece is also of higher quality then usually seen, as the wire is heavier. A beautiful handcrafted in the USA piece.